Chinese smartphone maker, OnePlus launched OnePlus X, the mini & cheap version of OnePlus 2 with pretty good specifications. OnePlus X comes with OxgenOS UI which becomes boring after some time. You can get much better performance, battery life & remove bloatwares by Rooting OnePlus X. Rooting not only brings performance but it also brings great level of customizations through custom ROMs or Xposed Installer. If you are new to rooting or install custom ROMs, you can refer to this guide: From Rooting to Installing Custom ROMs. A perfectly working PC or Laptop. Backup all your data & contacts. USB Debugging should be enabled. To enable USB debugging go to Settings > About Phone. Here you have to tap the build number for around 7 times. Now go back to Settings > Developer Options and enable USB Debugging. 1. Connect your device with USB debugging enabled to your PC. Launch ADB USB driver & Click on Install. The device will unlock the bootloader, erase all user data and reboot itself into Android. You will have to set up everything from scratch. It will return, bootloader unlocked: true. 5. Now, Re-enable Developer options by going to Settings > About phone and tapping on “Build number” 7 times. Go to Settings > Developer options. 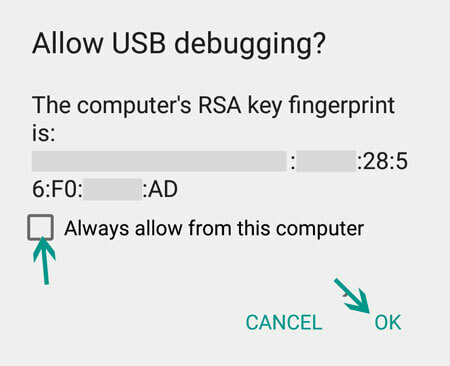 Check “Android debugging” and re-authorize your computer’s RSA fingerprint. 1. 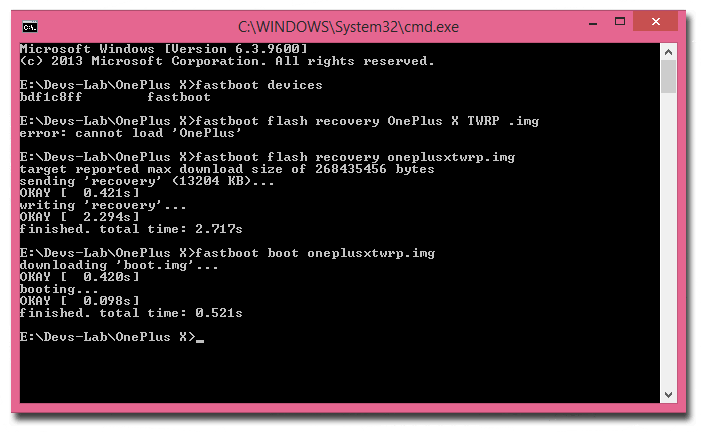 Again get into fastboot mode. 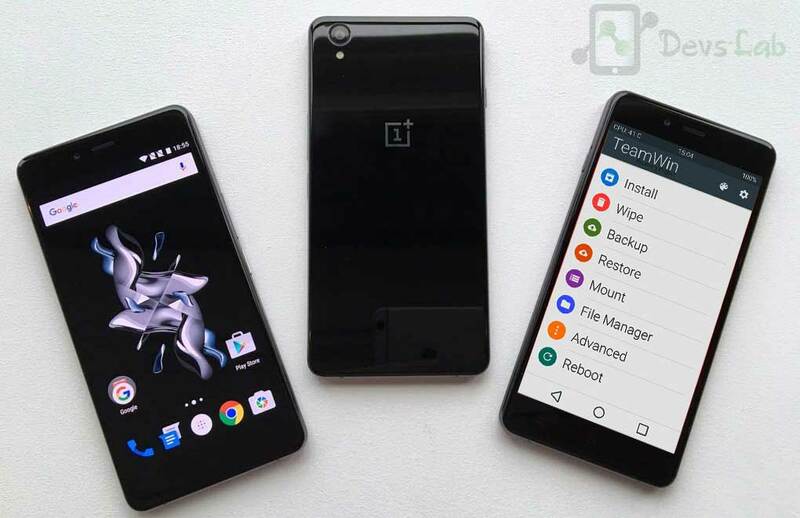 Download the OnePlus X TWRP.img file from above link & place it in minimal ADB files extracted folder. 3. Connect your device to PC & transfer the SuperSU.zip file downloaded from above link. Goto Install & Select the SuperSU zip file & swipe to Install the file. Now grant root access to Apps & Enjoy. You must check top 10 Apps to Install after rooting your Android device: Top 10 Apps for Rooted Smartphone. You can experiment many new things after rooting your OnePlus X. You can try new Custom ROMs like Cyanogenmod & checkout all the Themes for CM 12.1, CM 13. You can try installing Xposed Installer & installing different modules to experiment with your system files. Make sure you take backup before experimenting with any of the rooted Apps. Let us know what you did after rooting your OnePlus X!